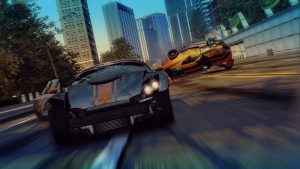 It’s been 13 years, but Burnout finally tops the UK chart podium once again with Burnout Paradise Remastered. 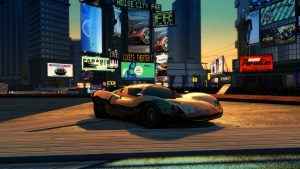 Hope for the series’ future? 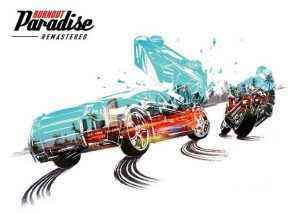 Check out our Burnout Paradise Remastered review to see how and why one of the greatest arcade racers of all-time has returned on PS4. 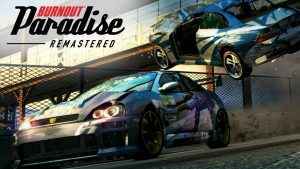 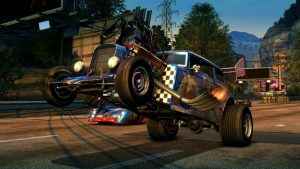 As Burnout Paradise turns 10, it’s time to rev your engines as the Burnout Paradise HD Remaster release is set to arrive very soon according to a brand new listing. 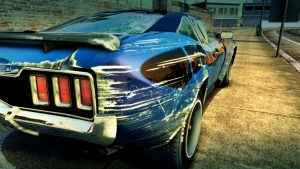 With EA throwing Need for Speed shaped turds at at the wall in the hope that it sticks, Burnout Paradise Remastered looks to be what we needed all along.